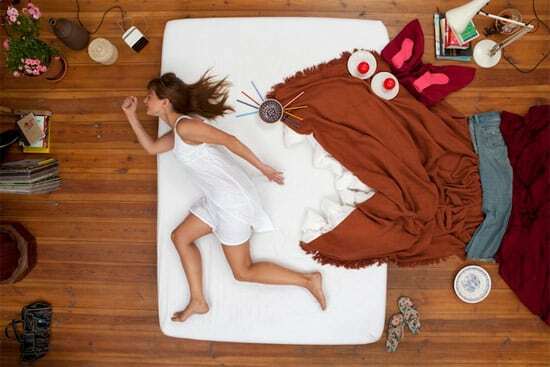 German photographer Jan Von Holleben came up with a similar idea when asked to make a photo editorial that would represent dreams and their significance to people. 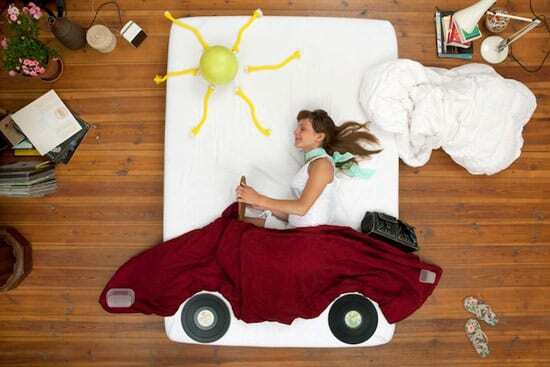 He took a series of incredible photos featuring a girl lying in bed and sleeping while the everyday objects around her were used to make fantastic scenery. 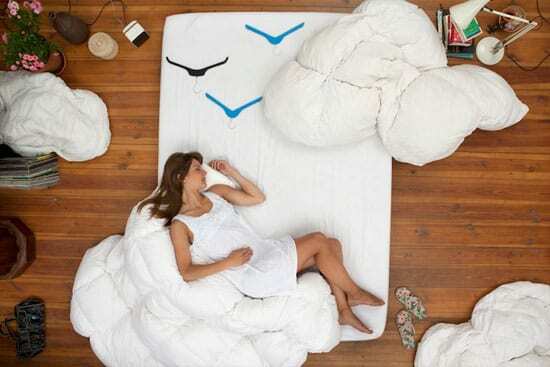 A blanket quickly turns into a giant cat or a car, hangers are used as birds and pillows as clouds. By rearranging the objects, Jan was able to bring a series of remarkable landscapes to life. He admits improvising most of the shots, toying with the ideas on the spot, which makes his masterpiece even more impressive. I personally would like to see a Nightmares Come to Life series–the kind of thing Alfred Hitchcock could have fun with.